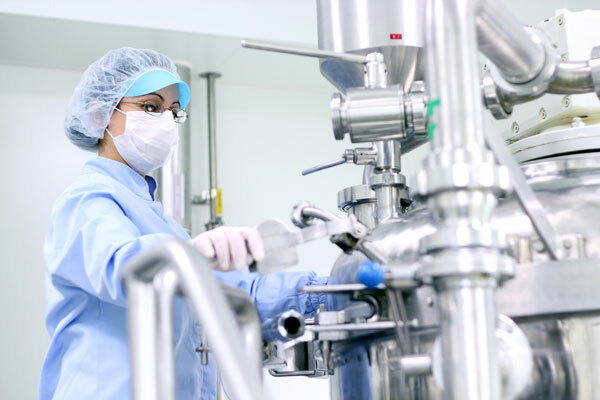 Kodiak has a large selection of products we supply to the Pharmaceutical industry. Whether it’s level, flow, or pressure products you may be looking for, we’ve got you covered. Check out our products page or give us a call to learn more.